Local products and Community Supported Agriculture in Czech Republic. What products are distributed through these routes? how many farmers and consumers participate? And how does CAP support of hinder those developments? Hnutí DUHA – Friends of the Earth Czech Republic – tell us more. 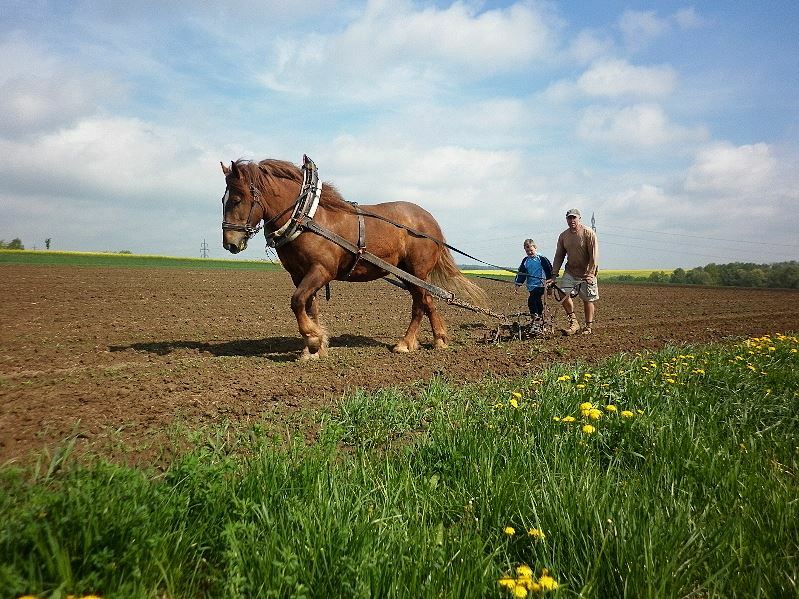 Agriculture is a key sector with long tradition in Czech Republic. More then half of the land area is agriculture land. However nowadays farming in Czech Republic is based on industrial farms with average acreage of 800 hectares. It is only 7 % of big agricultural enterprises who manage 65 % of arable land, most of which they only rent. The majority of food is distributed through retail chains widely owned by foreign capital offering a large proportion of food from abroad. Number of family farmers is on the other hand the lowest in the EU. However there is an increasing demand for local high-quality food in Czech Republic every year. The number of farmers selling directly to consumers through short supply chains is growing. Our on-line database of farmers contains more than 500 contacts to farmers selling directly to consumers. People are slowly getting used to buying food – especially primary products like vegetables, greens, fruits, but also milk, diary products and meat – at farms or through various local delivery systems. 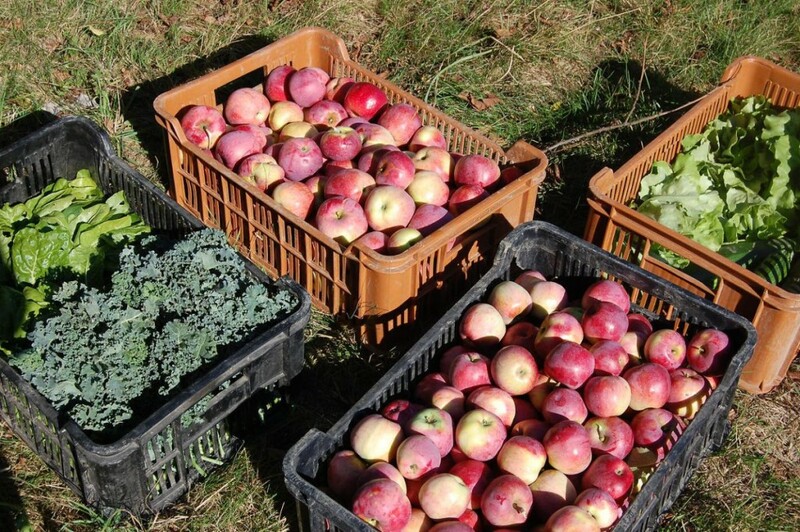 And slowly but surely a new alternative system of producing and buying of food – community supported agriculture – is being established in Czech Republic too. 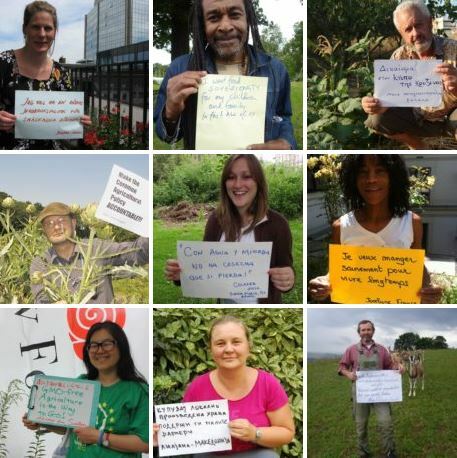 Community supported agriculture (CSA) responds to new consumer demands for a better, fairer more locally and ecologically embedded food supply system. The main goal of CSA is local production and consumption of food and support of environmentally and socially responsible farming. It complements a variety of alternative production and consumption models for local food and has a potential to be a crucial part of short supply chains and responsible food and farming system in future. CSA is build on the relationship between food producers and consumers, who share the wealth of crops and the risk of crop failure as well. CSA guarantees local trustworthy food for consumers and provides respect and a decent living for farmers. Its a system based on solidarity and trust, elements highly necessary in today’s food and farming system. CSA partnerships are often formalised by contract between consumers and producers. Consumers and a particular producer agree on many aspects of food provisioning in advance. These include what products they would like to produce and receive in a particular season, which way it should be produced, fair payment and the obligations of consumers. This all can however vary and depends basically on the agreement between particular farmer and consumers. There are about 20 CSA groups in Czech republic so far, which either already successfully operate or are seeking members or a farmer. Some of the initiatives are already a long time in the market – the eldest since 2008 – and some are relatively new. Their form varies: some take the classical pattern, when farmer in rural area and consumers from around establish a CSA group. 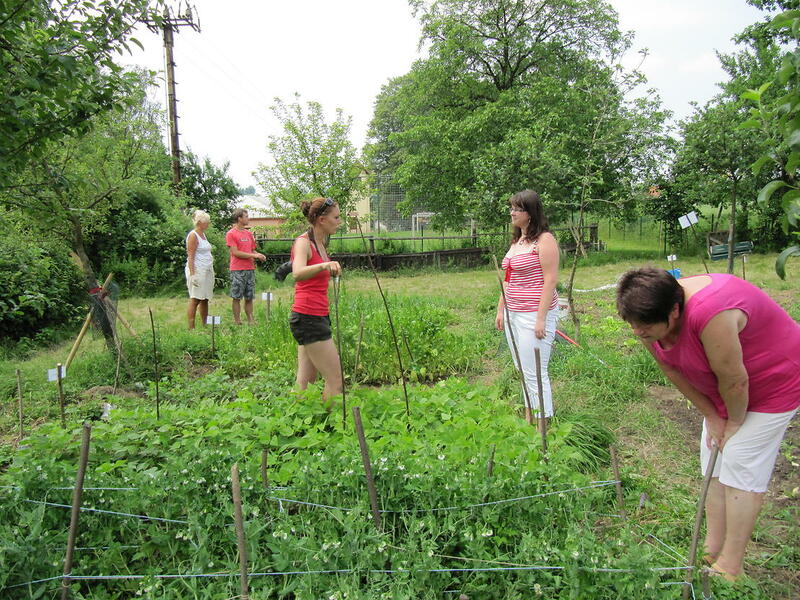 Others, for example the community garden near Prague, involves all members contributing to the garden financially and with their own hands too. The majority of these CSA initiatives act as a solidarity-based buying group, where a group of consumers commit to an existing farm for a whole or part-season delivery, and takes care only about the distribution from the pick-up point. Farming is the responsibility of the farmer and the community is not much involved. A smaller number are community-owned farms where a community (or an NGO) runs the farm itself, employs a farmer, or farming workers, and shares some or all of the whole harvest. These communities are then also responsible for the operation of whole enterprise. Overall 17 farmers are involved in CSA in Czech Rebublic, more then half (10) of them are certified organic farmers, however others also declare that they follow the principles of organic farming. Concerning the consumers, there are roughly 500 members (usually families) involved in czech CSAs, which could mean approx. 1400 people who benefit from community supported agriculture in Czech Republic. Although this is definitely quite a success, the number of both farmers and consumers involved in CSA could and should be higher. For development of responsible farming and local consumption, CSA included, there are two things needed. One is interest of consumers willing to consume local high-quality food produced in an environmentally and socially sustainable way. The second one is political support of this food and farming system. And its the Common Agriculture Policy (CAP) that influences agriculture and food most at the political level. Short supply chains and new forms of cooperatives, like CSA, which include local, high-quality food, reasonable prices and protections of the environment, should be support by new CAP. They contribute to environmental, social and economical sustainability. This can be done by supporting ie. 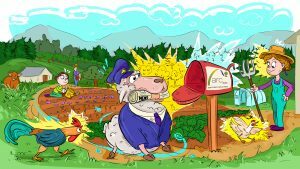 conferences and workshops on CSA and other short food supply chains – both for farmers and consumers, excursions to farms already involved in such a system, trainings for farmers selling directly to consumers and other similar actions. And of course by supporting sustainable farming – as not everything local is necessarily environmentally sound. CSA then, is a small but growing phenomenon in Czech, with a bright future. What’s needs is consumer and political will to bring it front and centre into people’s concsiousness. Community Garden Kuchyňka is based on the principle of sharing the risks and rewards of gardening in the city. Kuchyňka is seated in the capital city of Prague and consists of 0,3 ha of land and roughly 20 member families. Its aim is to produce food (mostly fruit and vegetables) for up to 30 local residents and provide access to local organic farmer´s produce for many more by means of establishing a CSA group that will provide members with quality food and farmers with a community of committed partners. Among other aims of Kuchyňka is a revitalisation of abandoned space in the city and also positive neighbour relations and community building. Last but not least Kuchyňka works for integration of homeless and socially disadvantaged people to local community. KomPot means Community Food and is a first Czech CSA farm established by consumers (2012). It is a CSA garden with almost 40 members, two of whom became employees. These growers take care of the vegetable crops on 0,5 ha field. KomPot is based on a high involvement of members that help with vegetables and build the farm. 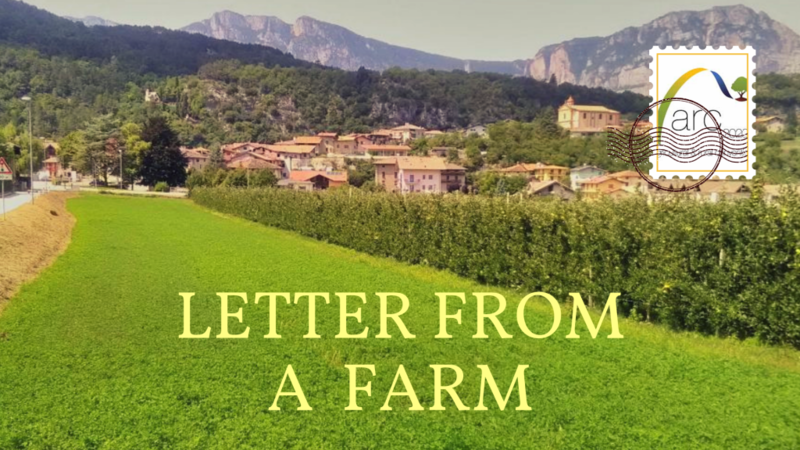 It has been established on a land owned by one of the members and represents something of a renewal of a small family farming tradition interrupted by the communist period. 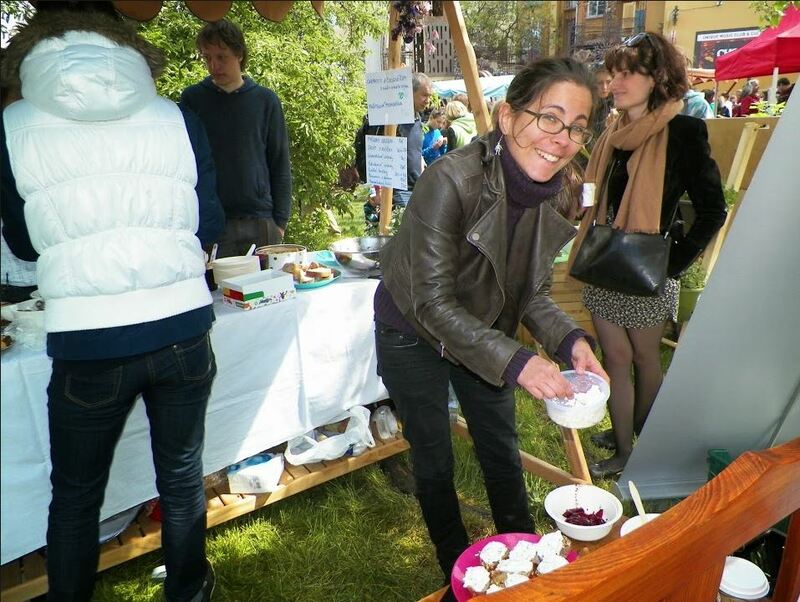 KomPot also organises events for the public, provides work experience for students and does many other things to help people find their way to healthy local food and boost countryside. Organic farm cultivating its own land in the village of Pustějov, it trades through CSA scheme since 2012 with 70 vegetable shares. Every fourteen days farm supplies shares to 4 outlet points in 4 different towns of the region. There are annual meetings with members on the farm or in the towns where there are outlet points. Members of DOMOV association keep bees and grow vegetables in a sustainable way based on the organic principles. The community around the garden started in 2013, when vegetables were distributed among members in the surrounding villages. At the moment the garden seeks new members at public meetings. 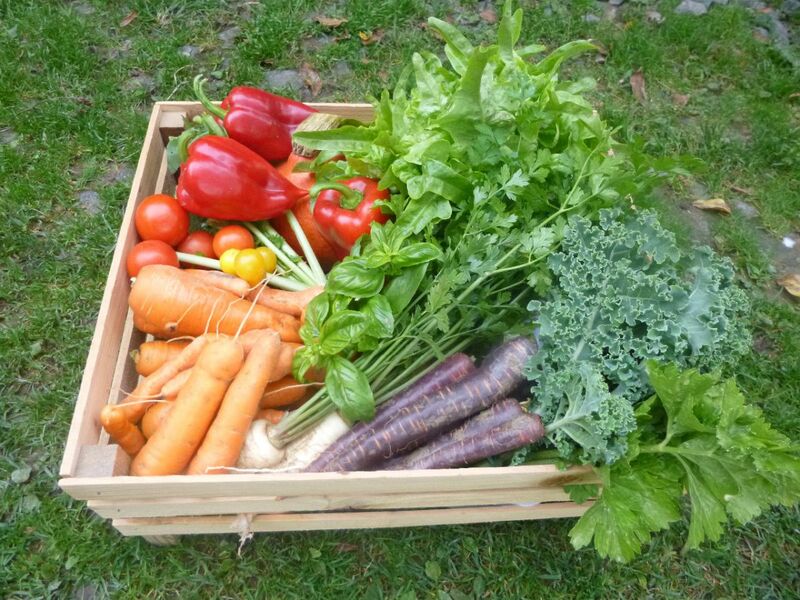 Newly established close-to-organic farm is now forming a CSA group in the city of Ostrava. This year 25 shares of vegetables is expected to be grown. Written by Klára Havlová, Hnutí DUHA – Friends of the Earth Czech Republic. Data about CSA provided by AMPI (association of local food initiatives) and their website about CSAs in Czech Republic.